I have a passion for involvement with community activities and volunteerism. I am personally invested in charitable causes and work to make a positive impact in the world. Here are some of the projects where I have contributed. The Pencil Promise: Internet Marketing and Social Media Strategy. TPP is a ambitious and engaging 1 for 1 company donating backpacks filled with school supplies to villages in Vietnam, Kenya, India, Cambodia and more. 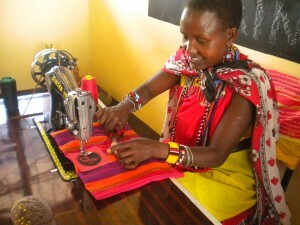 They are also empowering local women to source and make the backpacks- teaching them new job skills and giving employment. I ran across this company online and knew I could help. RAIN Toy Drive: In the past employees would drop donated gifts in a collection bin by the entrance. This year I added online shopping and social media components for an annual campaign that benefits a campus that helps homeless families get back on their feet. By taking the campaign to Yammer, a “facebook” for companies, we were able to spread the word to all offices and work@home employees. I added an Amazon wish list so that employees nationwide could adopt wishes from specific children, order online and have it shipped. I also posted everday about a gift and a child that still hadn’t received their wish. It was a great success with associates donating 68 gifts for the children- exceeding their wish list of 27 items. 74% of the gifts were purchased off the Amazon list. Making Memories Breast Cancer Foundation (Brides Against Breast Cancer): Chairperson for Los Angeles. 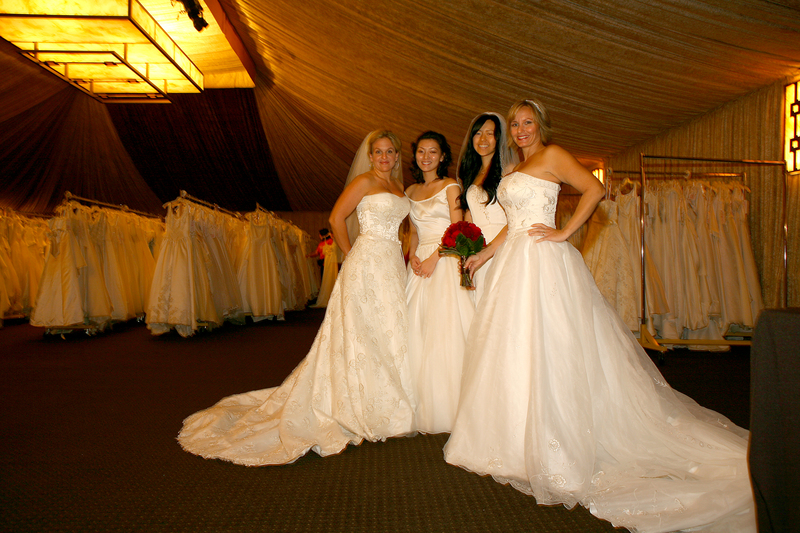 As Chairperson, I led a team that hosted four charity wedding gown sales and raised over $200k to grant wishes to people with stage 4 breast cancer. 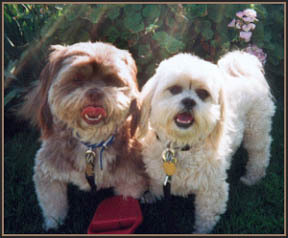 Lhasa Happy Homes– Dog rescue volunteer and foster parent. 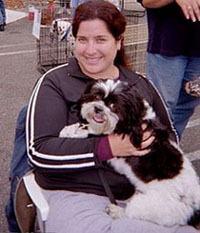 I started working with Lhasa Happy Homes and Randee Goldman in June of 2002 and helped scout the shelters, transport dogs, work adoption events, fund raise, and do homes checks. Rescuing doggies is such an incredibly rewarding experience. There are thousands of dog rescues, many focus on a certain breed of dog. Once you understand what kind of temperment and care are typical in different breeds and you have an idea of what would fit in well with your humans, find an adoption fare, a local farmers market or petfinder.com. The rescue has been working with their dogs for a week or longer and will know the specifics on each dog- is the animal good with kids (ages), cats or other dogs. 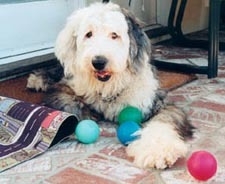 How much exercise does the dog need and how long can the dog be left alone each day. Abandoned dogs sometimes need extra care and perhaps you’re the right loving family to bring him/her back to health.